Instant noodle production line, using modular design, reasonable structure, convenient grouping, using advanced control theory, the whole line using the world famous brand SCHNEIDER PLC and inverter control, stable performance, high degree of automation, and easy to operate. All production process can be automatically controlled by PLC, and with automatic tracking, synchronization, memory, chain protection functions. 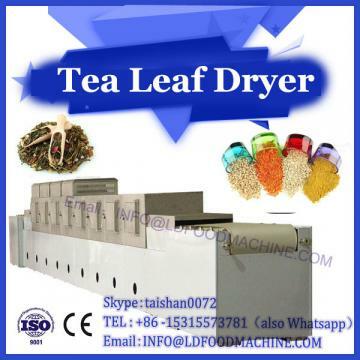 The electrical functions of various parts of microwave drying machinery are briefly introduced. (2) according to the production process setting, automatically add water and dough mixing. (3) photoelectric switch detects the condition of the conveyor belt, and promptly notify the operator to drop the surface. (set the time and speed of the process on the touch screen). (1) Feedback the height information of the patches by analog photoelectric switches, and automatically adjust the operating frequency of the composite machine to maintain the height of the patches between the composite machine and the first group of pressure rollers. 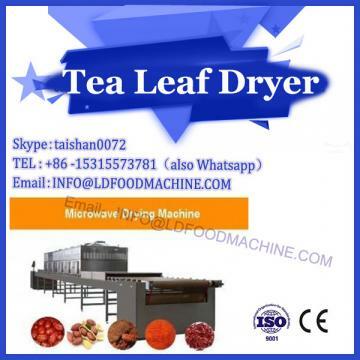 (2) Automatic control of the operation of the dough conveyor and the dough maker through the feedback of the photoelectric switch in the hopper of the compound machine to keep the proper amount of fabric in the compound machine. (3) communicate with the continuous tablet press PLC, and achieve continuous and stable production according to the operation status of the tablet press. 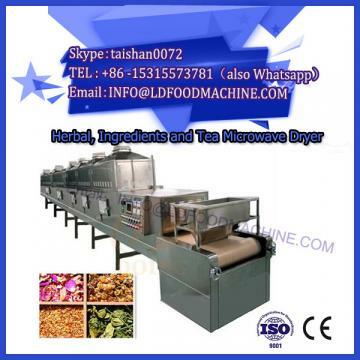 (1) Communicate with the fryer through Ethernet, and decide the operation of the seventh group of rollers according to the running status and speed of the cutting machine. (2) The remaining six groups of rollers automatically adjust the operating frequency according to the height information of the facets fed back by the photoelectric switches of their analog values to maintain the facets height between each group of rollers. (3) Wave-making mesh and face knife can be adjusted automatically according to the speed of the seventh set of rollers to keep the proper waveform, and the operator can fine-tune it on the spot. (4) the entire production line should be cut off as a benchmark and kept in sync. (2) to ensure the thickness, length, wave shape and weight of the face sheet in the range of technological requirements. (3) Keep the synchronization of each process section in the production line, and automatically remember the position. Once the synchronization position is determined, even if it is caused by manual dislocation, the system will automatically track back to the synchronization state within a few seconds after returning to the automatic system. (1) it has a fairly high data rate and can provide enough bandwidth. (2) Because of the same communication protocol, Ethernet and TCP / IP can be easily integrated into the IT world. (3) It can run different transmission protocols on the same bus, so as to establish the common network platform or infrastructure of the enterprise. (4) interactive and open data access technology is used throughout the network. (5) It has been used for many years and has become familiar to many technicians. It has become a de facto unified standard to provide a wide range of settings, maintenance and diagnostic tools on the market. (6) allow the use of different physical media and constitute different topologies.